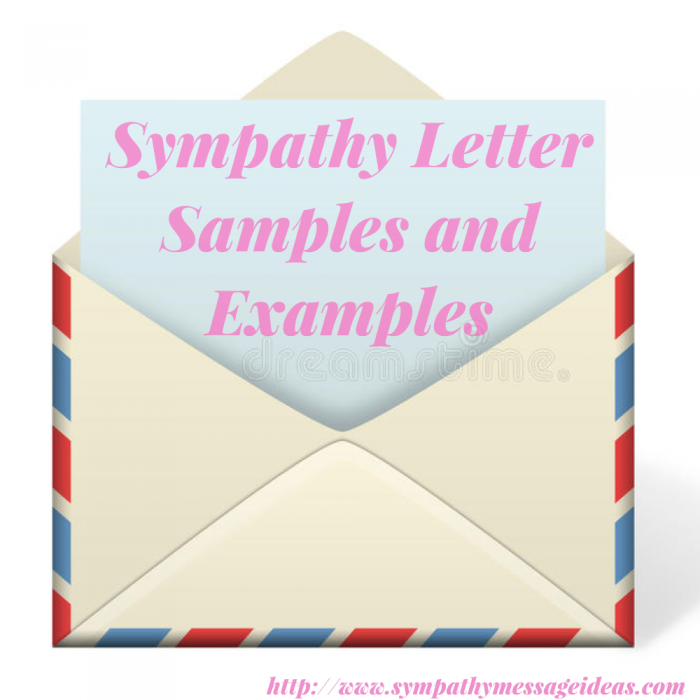 Tags Posts tagged with "sympathy letters"
A sympathy note, much like a sympathy card message, should always come from the heart. It doesn’t have to be long or but you should aim to express exactly what you’re feeling. But we understand that this can be difficult for many people. Thinking up the words and making them sound appropriate is not easy. 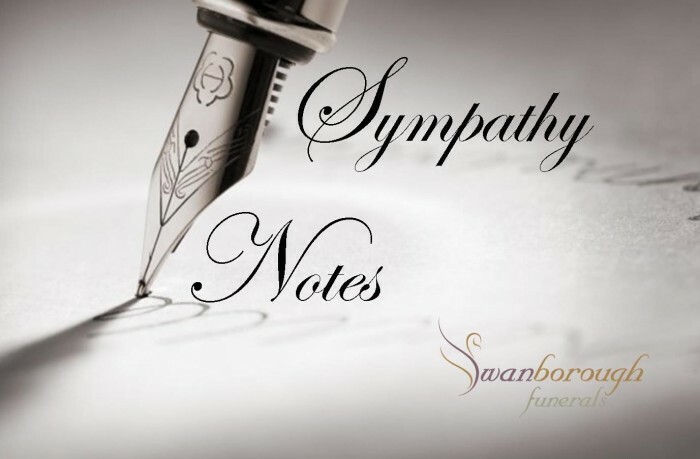 If you find yourself in this position then one of the sympathy notes below may be able to help inspire you in what to say in your own. 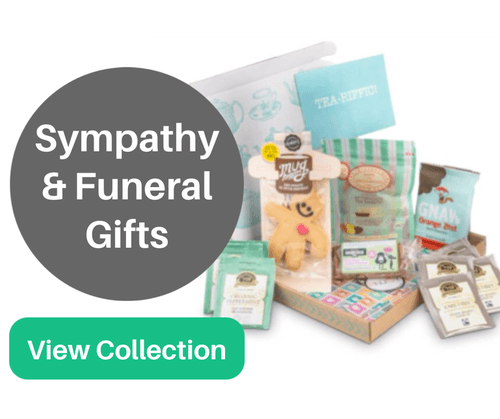 A few things to remember though: keep your sympathy notes short and to the point. Don’t well on details or remind them of anything painful. Just express your condolences to them and speak from the heart. Use some of the sympathy note examples below to either give you ideas of what to write in your own or use them directly.